You can now order online! Go to: https://www.mrniceguyor.com ALL PRICES INCLUDE TAX! We are now OLCC. Stop by and buy up to the ounce of flower! 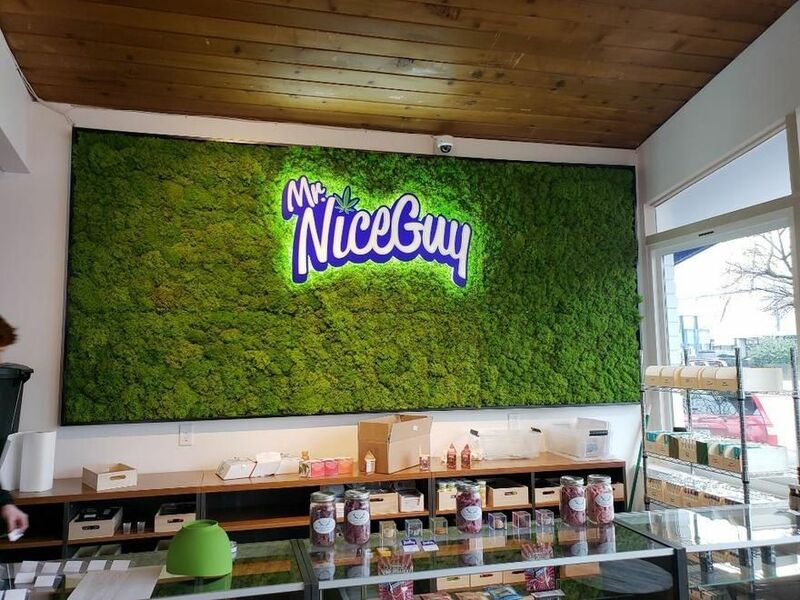 Mr. Nice Guy is Oregon’s #1 chain of cannabis dispensaries. 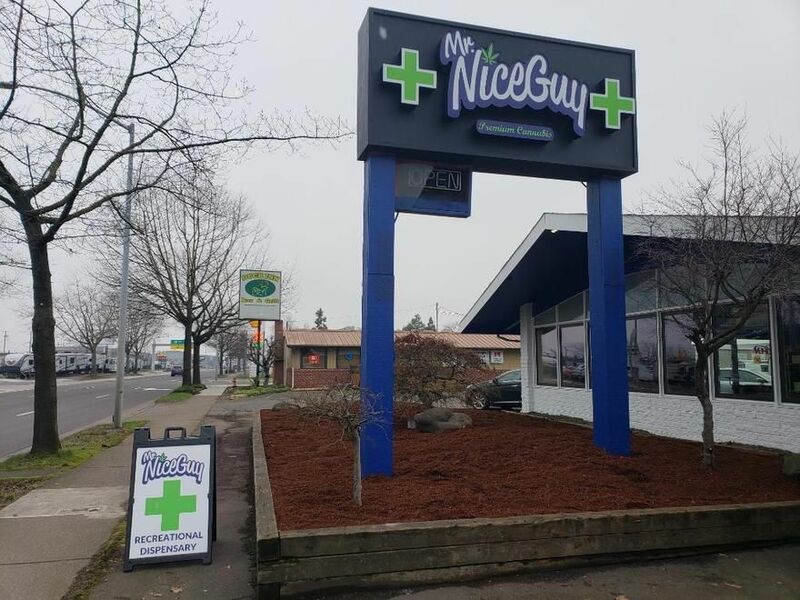 We promise to offer the highest quality bud at the lowest prices — served with the warmest smiles in Eugene.